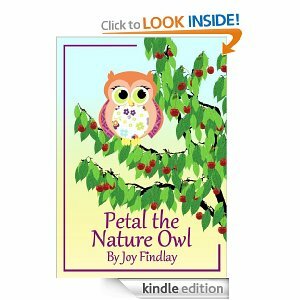 Petal the Owl has fun learning all about summer. 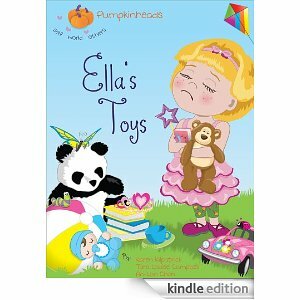 Come and learn with her in this beautiful children’s ebook and see what she discovers about the warmest season. 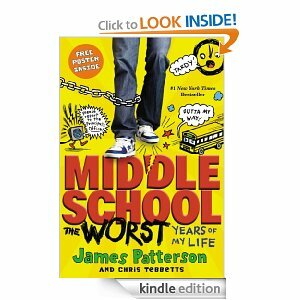 Rafe Khatchadorian has enough problems at home without throwing his first year of middle school into the mix. Luckily, he’s got an ace plan for the best year ever, if only he can pull it off: With his best friend Leonardo the Silent awarding him points, Rafe tries to break every rule in his school’s oppressive Code of Conduct. Chewing gum in class-5,000 points! Running in the hallway-10,000 points! Pulling the fire alarm-50,000 points! But when Rafe’s game starts to catch up with him, he’ll have to decide if winning is all that matters, or if he’s finally ready to face the rules, bullies, and truths he’s been avoiding. 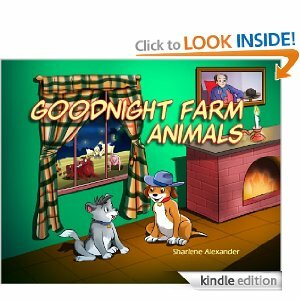 This is a fun twist on the classic story, “Goodnight Moon.” As the sun sets on the farm, it is time for the animals to say goodnight. With beautiful illustrations and fun rhyming text, this book will surely be a favorite. Ella’s toys are beyond compare, but playtime’s more fun when she learns to share! Flaunting her toys but keeping them to herself is not much fun after the other kids lose interest. Left alone, Ella decides to make it up to her friends. Children will learn an important lesson in this endearing ebook about sharing, generosity and friendship. 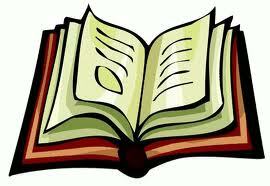 This is the story of a boy and his weasel, a bird and a snake, India and the British Empire. Rudyard Kipling’s dramatic tale, here excerpted from the greater volume of The Jungle Book, is the story of the loyal mongoose, Rikk-Tikki-Tavi, and the lengths to which he must go to protect his adoptive human family. 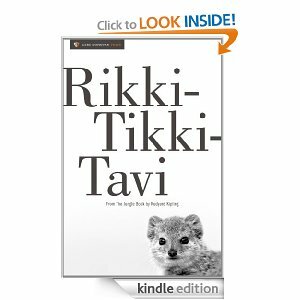 Rikki-Tikki-Tavi was one of my favs growing up! Enjoy sharing them with your little ones!